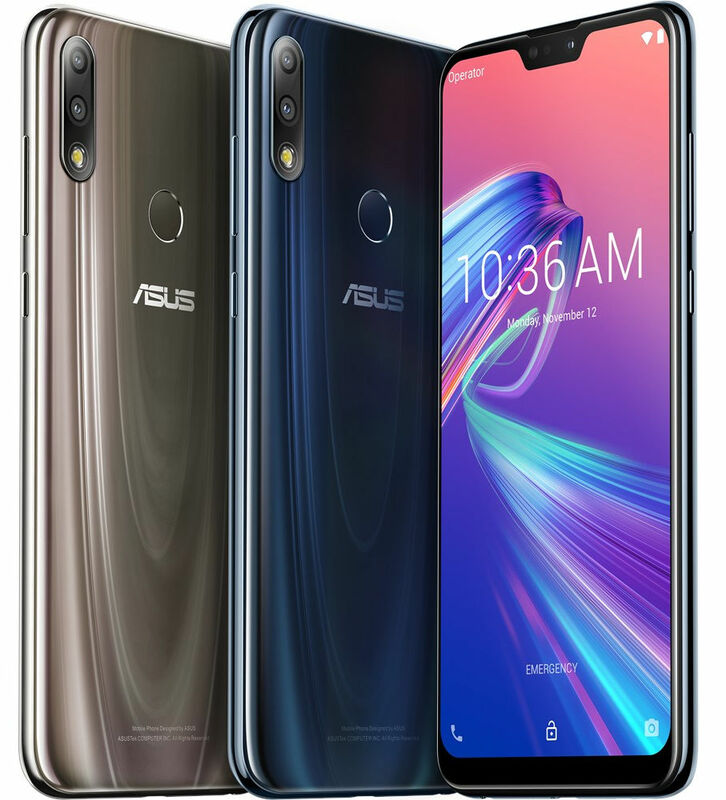 ASUS has announced Zenfone Max Pro M2, successor of Max Pro M1 and the Max M2, sucessor of Max M1 in Russia. The Max Pro M2 has a 6.3-inch FHD+ display with Corning Gorilla Glass 6 protection, is powered by Snapdragon 660 with 4GB of RAM, runs stock Android 8.1 (Oreo), has a 12-megapixel rear camera along with a 5-megapixel secondary camera and a 13-megapixel front camera, both with LED flash. It has a glass back, rear mounted fingerprint sensor, dedicated dual SIM and microSD slots, Dual 4G VoLTE support and a 5000mAh battery, but it still has micro USB port without fast charging. 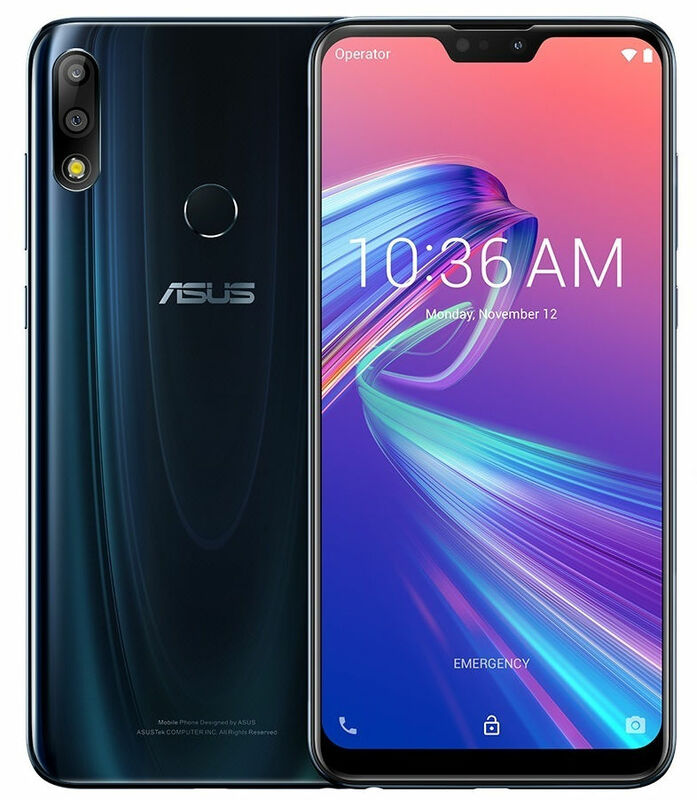 The ASUS Zenfone Max Pro M2 comes in Blue and Gray colors, starts at 17990 Rubles (US$ 269 / Rs. 19,140 approx. ),available for pre-order and goes on sale in Russia from December 12. It will be cheaper in India when it launches on December 11th.